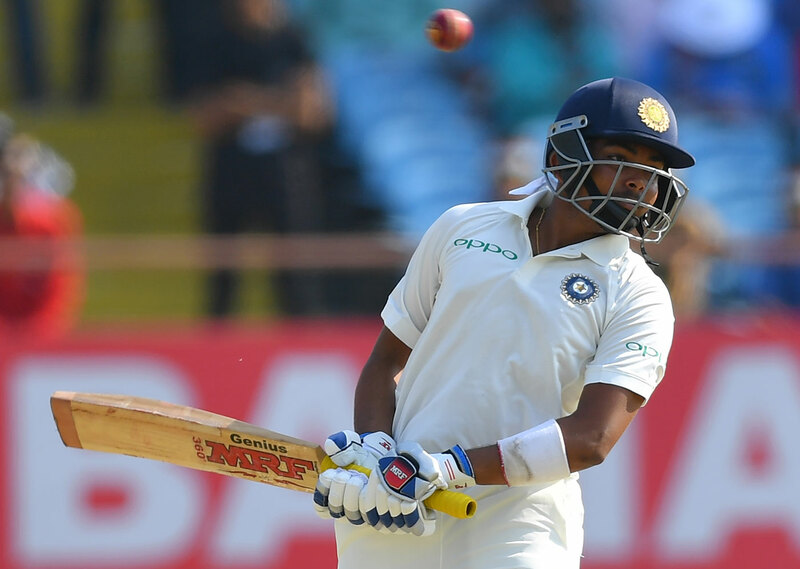 Veteran India International Suresh Raina shared words of praise for the debutant Prithvi Shaw following his scintillating century on day one of the first Test. Meanwhile, the 18-year-old did justice to his selection as he played with great authority on his maiden Test. He dominated the Windies bowlers bringing his century in just 99 balls. However, Prithvi Shaw eventually got out on 134 runs. In doing so, he became the 15th Indian and second Indian opener to score a debut Test century. Speaking to IANS, Suresh Raina lauded the young Prithvi Shaw. He also made bold predictions stating that he will be remarkable for India in the future. Raina is among those 15 Indian batsmen to score a century on Test debut. The southpaw struck a century in his Test debut against Sri Lanka in Colombo back in 2010. “He played really well. Nice, hardworking guy. He reminds me of Viru. The brisk rate at which he scores runs and his fearlessness,” Raina said. “The way he played his shots is pure class. He is one for the future,” he said. Prithvi Shaw impressed with his outstanding temperament and attitude. Moreover, he didn’t let pressure take a toll on him playing his natural attacking game. Suresh Raina, however, was not ready to comment on the fact whether Prithvi would go on to serve the issues in the opening slot for India. He said it is too early to comment on that. However, he never denied the fact that he is a class apart. “It’s too early to say that. Let’s hope for the best,” the southpaw added. Meanwhile, Virat Kohli also scored a majestic hundred to guide India to a massive total in the first innings against Windies.